Happy New Year, everyone! 2018 has such a lovely, fresh ring to it, doesn’t it? While we’re on the subject of freshness, our French Pharmacy month spectacular kicks off today, which means that you can start this brand spanking new year with a brand spanking new skincare collection. So for our first post of the new year, I’ve been thinking about the movers and shakers of the French Pharmacy aisles that really need to be on your radar. The future icons if you will. This group of up-and-comers had a phenomenal year in 2017, and if the skincare buffs are correct – they usually are! – they’re set to have an even bigger 2018. Best of all, every single one of these products has up to 1/3rd off the RRP. So let’s reinvigorate that skincare cabinet and find some new life-long favourites, shall we? Fresh, healthy-looking skin is something that everyone wants, and that’s exactly what Mineral 89 delivers. This understated serum shot up the skincare bestsellers list in 2017 thanks to its simple approach to boosting moisture; it quenches your skin without weight, and it feels so comfortable to wear. Mineral 89’s pared-back formula balances a need for deep hydration with essential defense against external aggressors, and it does so with only 11 ingredients. Yep, 11. 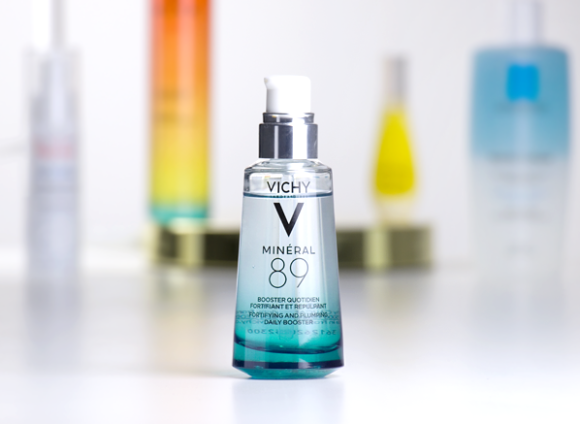 It’s also oil-free, silicone-free and alcohol-free, and it contains a huge concentration of Vichy’s famous Thermal Mineralizing Water at 89%. Everyone needs this. This is a hidden secret among Escentual customers, but word of its quick-yet-gentle makeup removal potency is spreading fast. 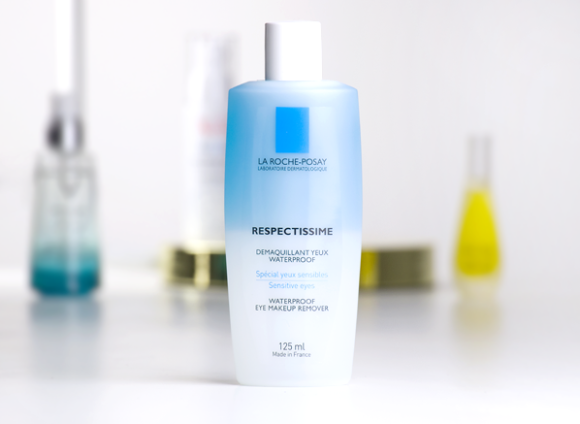 Respectissime is a line of products created specifically for those with really sensitive eyes, from contact lens wearers to those whose eyes seem to stream at the drop of a hat. The Waterproof Eye Makeup Remover is particularly beloved because it’s so very efficient at removing waterproof formulas, and yet it doesn’t make eyes red or sore. Sometimes the most simple products are truly the most genius! It’s easy to forget the French Pharmacy’s aisles when you’re looking for your next fragrance, but this bestselling little number changed all of that in 2017. Ever wished you could bottle the scent of your sun lotion? 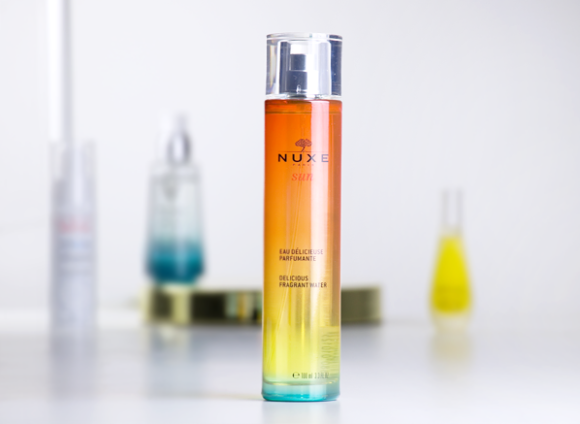 Well, the Nuxe Sun Delicious Fragrant Water does just that, taking the mouthwatering aroma of Nuxe’s suncare line and transforming it into a sunkissed scent. You won’t be able to stop spritzing this blend of coconut, tiare flower and vanilla – it’ll lift your spirits in the winter, and make you feel like a sun goddess in the summer. 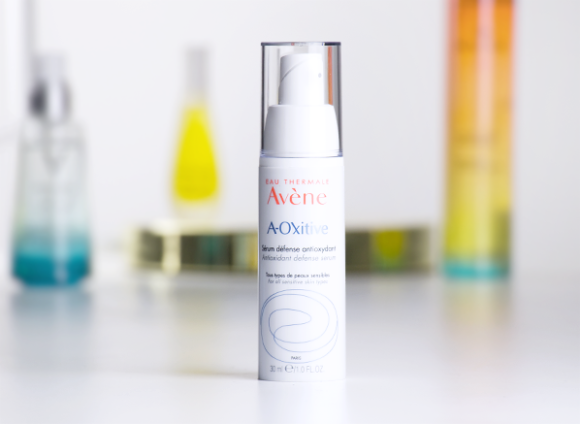 You probably know Avene best for its mineral-rich Thermal Spring Water Spray, an undisputed French Pharmacy icon (not to mention a must in every skincare routine). This year, Avene introduced an intriguing product into its expansive skincare line that tackles one of the key skincare concerns of 2017: pollution. A-Oxitive Antioxidant Defense Serum works to neutralise oxidative stress from aggressors such as cigarette smoke, UV rays and exhaust fumes, and protects skin against the dullness and dehydration that they inflict upon the skin. Expect pollution-fighting products like this to become even more of a staple in your skincare routine this year! Another huge skincare trend for 2017 was the ‘natural highlight’; that plump, dewy, lit-from-within glow that comes from skin that is impeccably hydrated. And the product that helped customers to nail that elusive glow over and over? 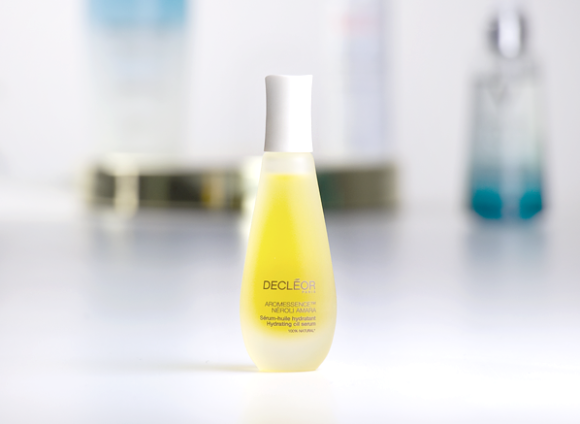 The Decleor Neroli Amara Hydrating Oil Serum, a seriously impressive skincare all-in-one that blends hydration with nourishment. The Oil Serum has a delicious texture that glides across skin without feeling weighty, while helping to smooth out dehydration lines and boost radiance. It’s like a filter for your skin, without any need for added sparkle or blurring ingredients. This entry was posted on Monday, January 1st, 2018 at 9:00 am and is filed under French Pharmacy, Skincare. You can follow any responses to this entry through the RSS 2.0 feed. You can skip to the end and leave a response. Pinging is currently not allowed.